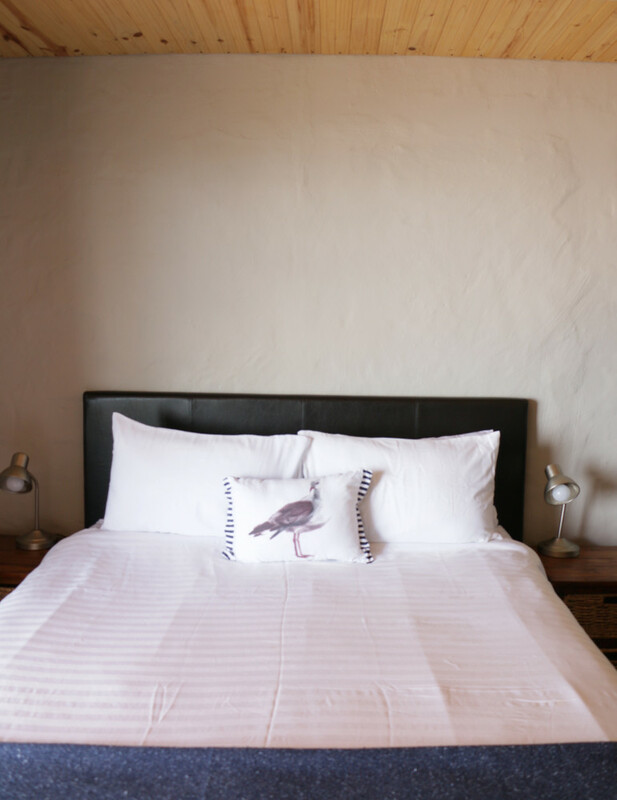 4 Edward Road is your humble holiday dream. 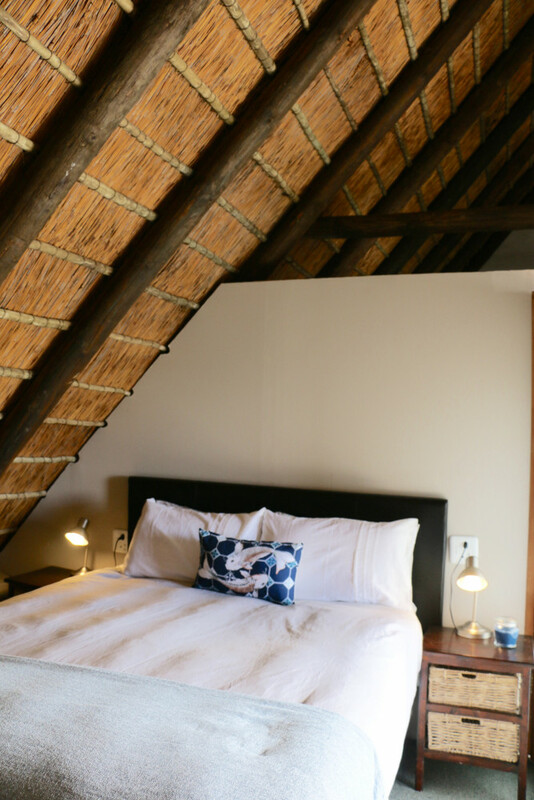 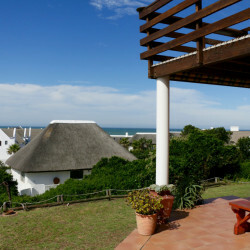 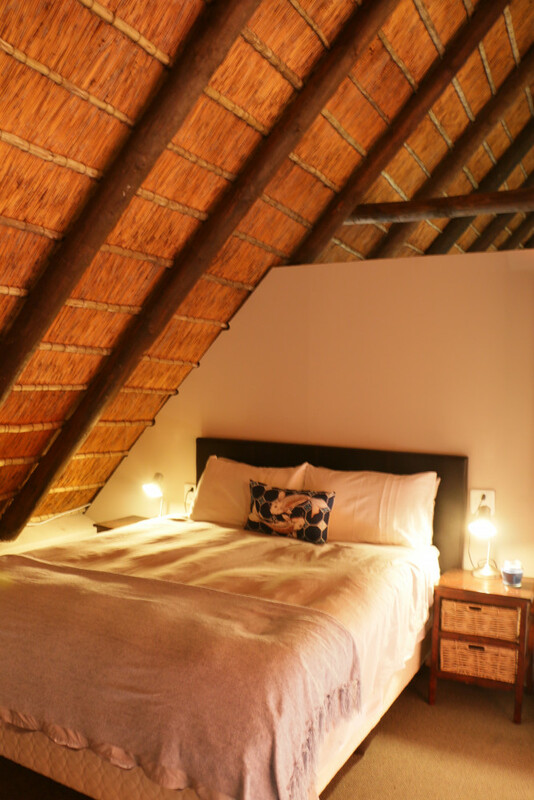 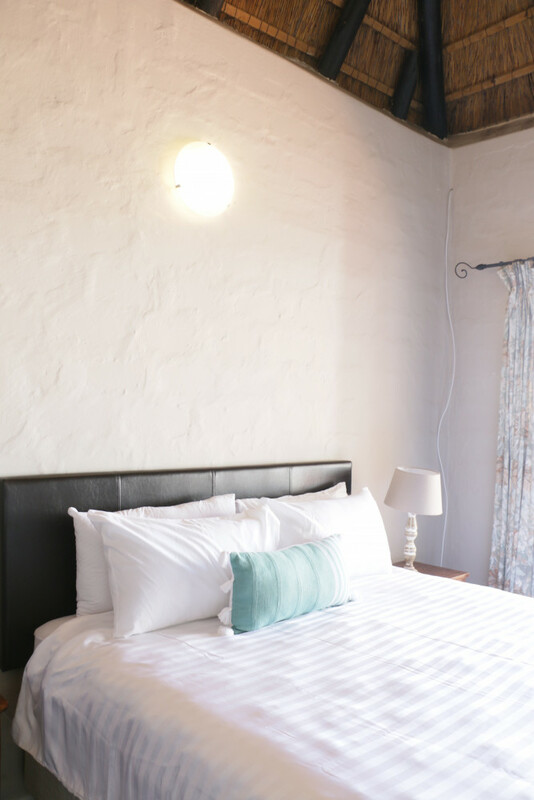 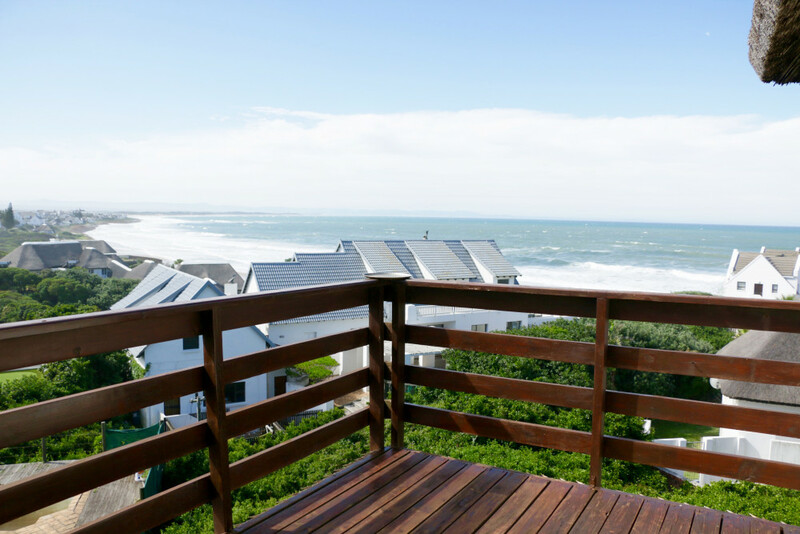 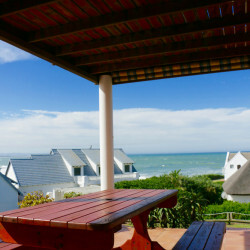 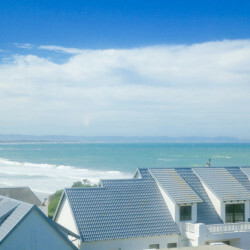 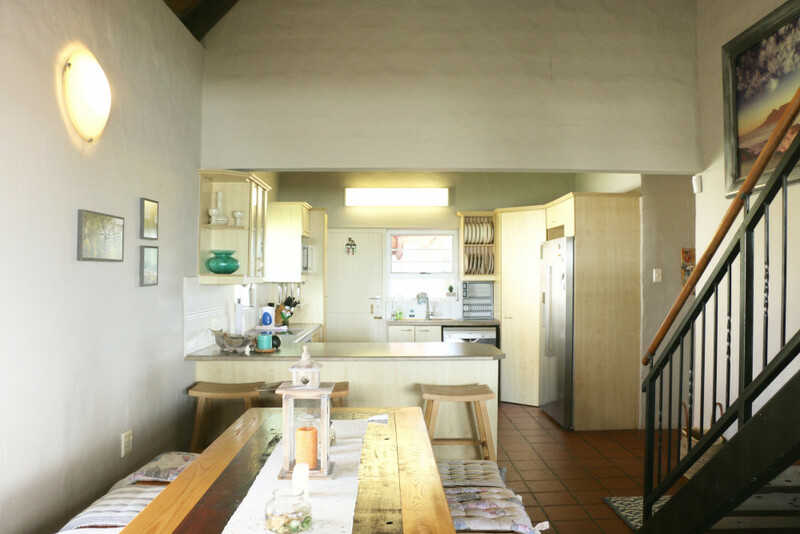 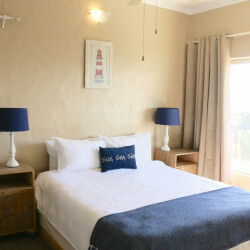 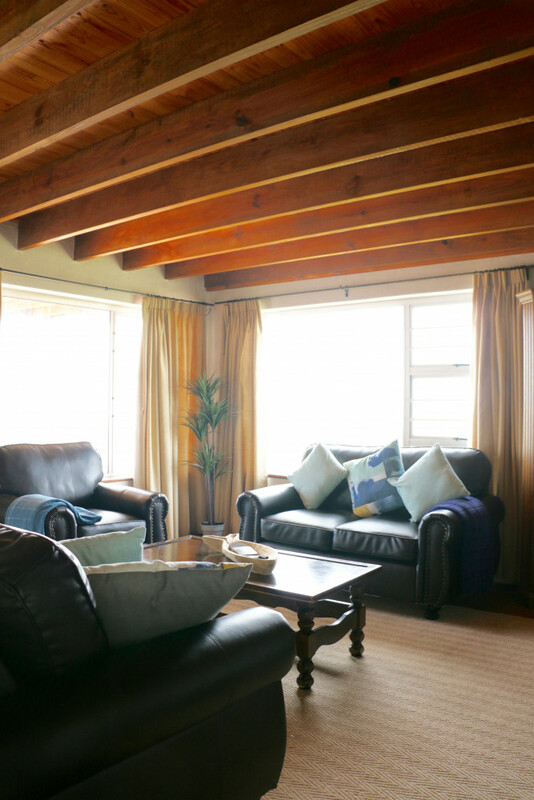 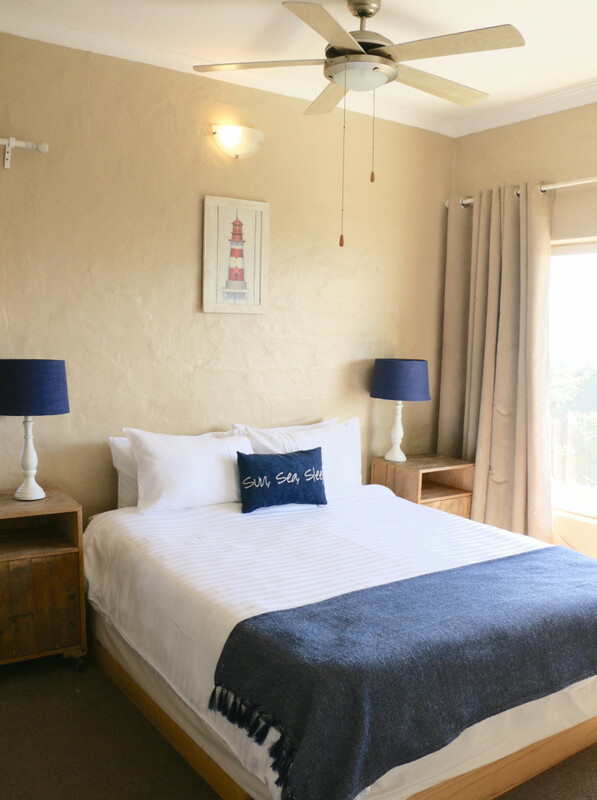 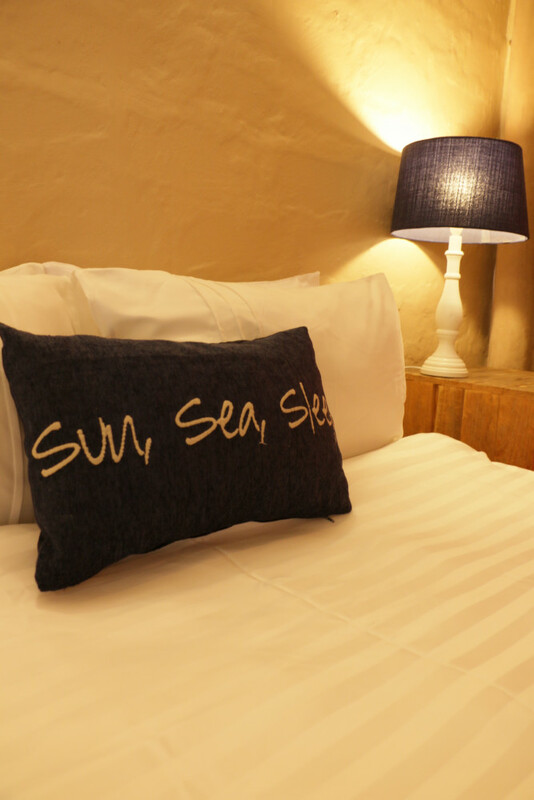 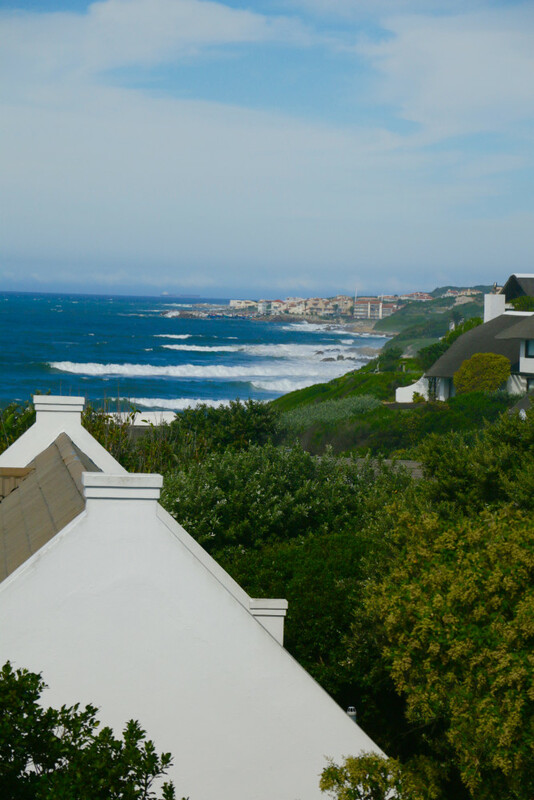 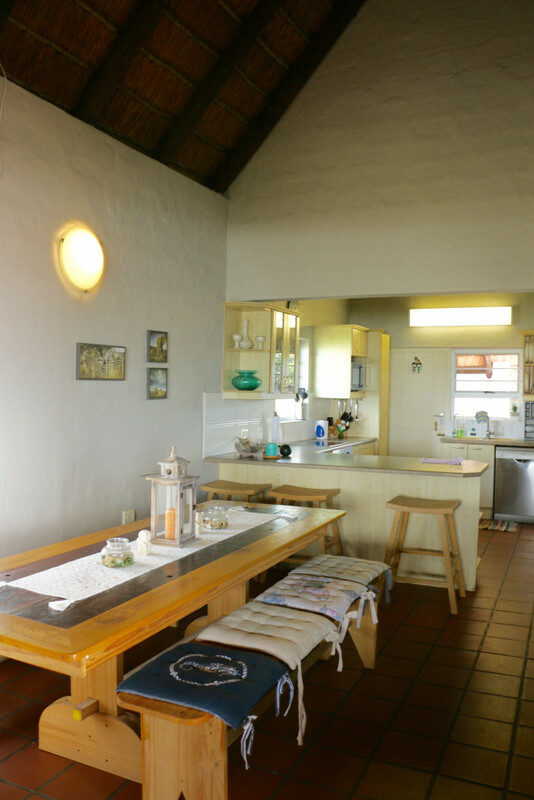 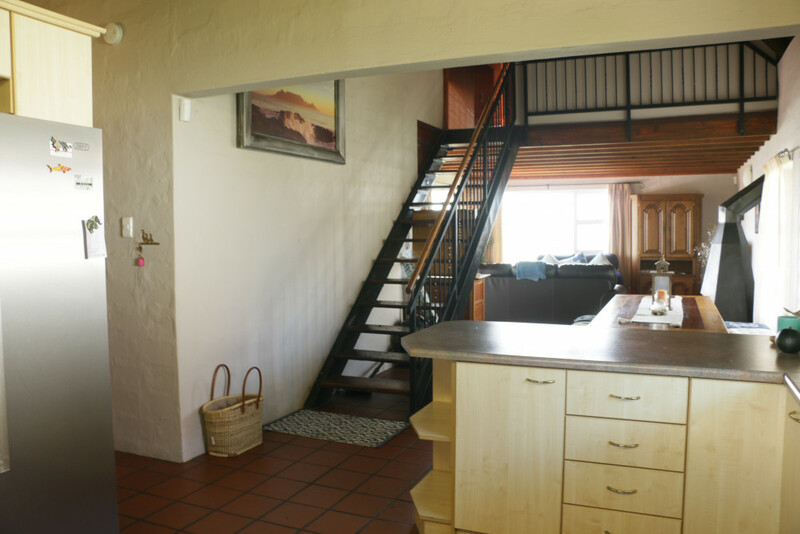 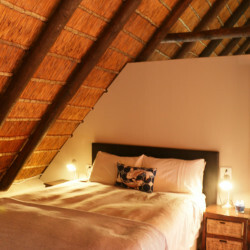 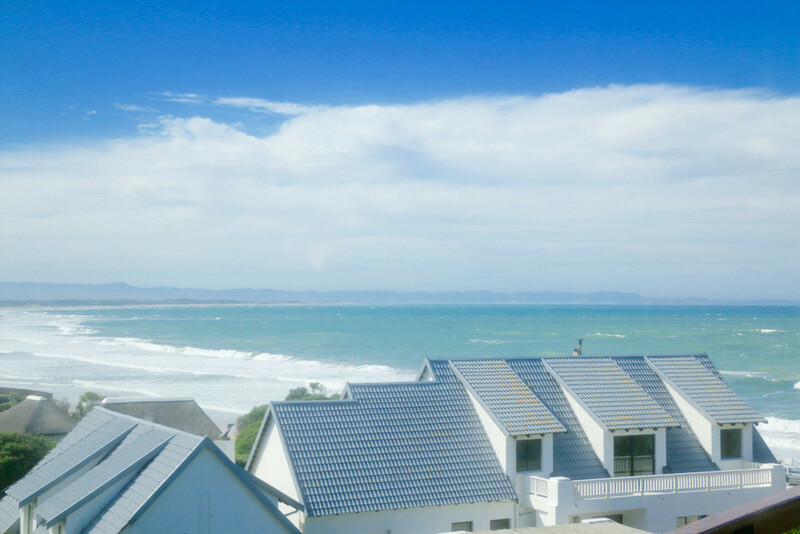 This four bedroomed home creates the perfect setting for families or groups of friends, enabling all to enjoy a memorable time spent in St Francis Bay. 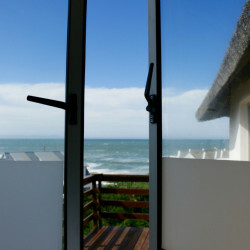 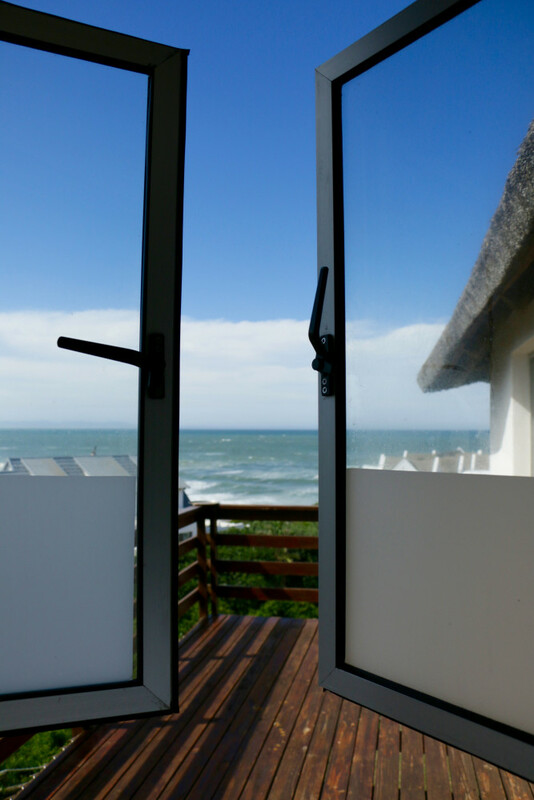 From the main upstairs bedroom you can wake up to the sounds of the waves, open the curtains and enjoy views over the bay. 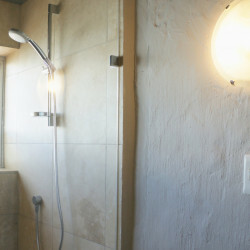 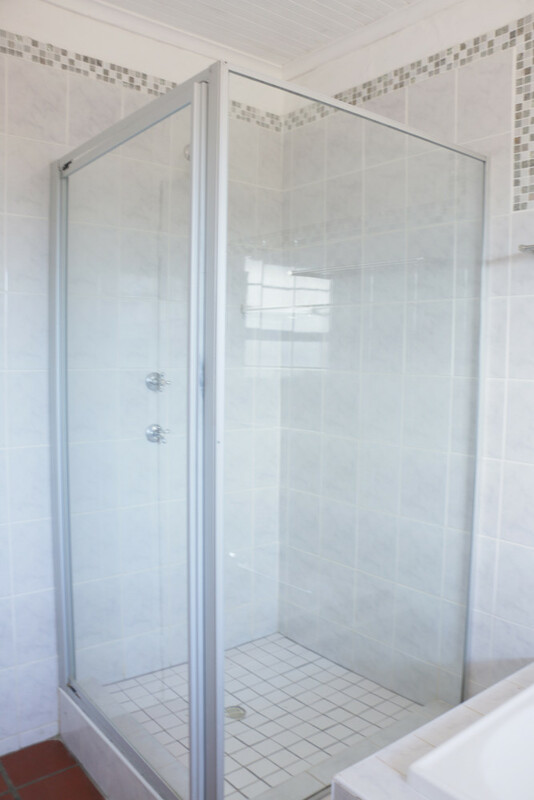 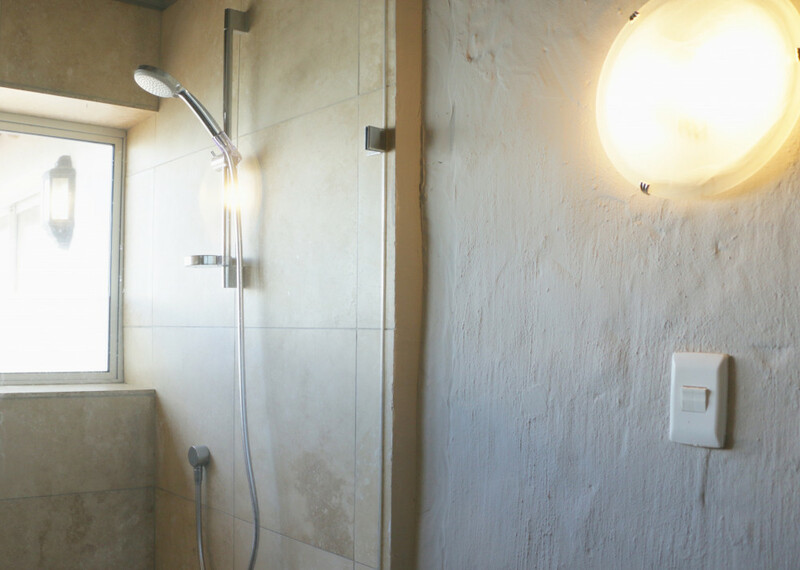 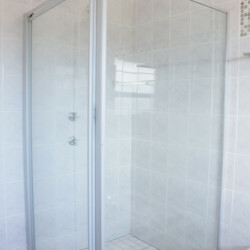 Even the shower hosts panoramic views from Anne Avenue Beach to the swell lines of Bruces Beauties. 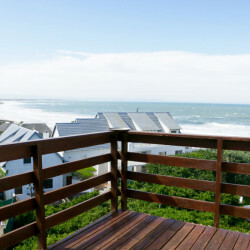 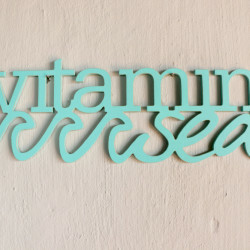 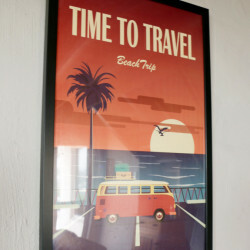 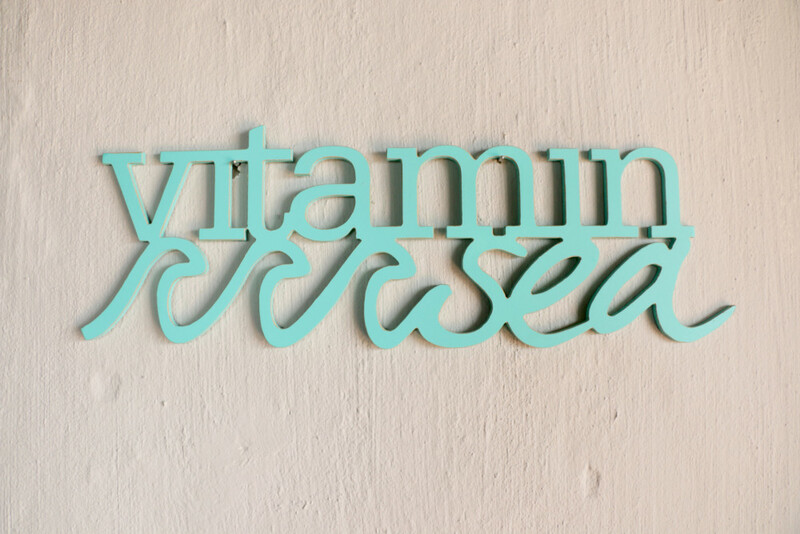 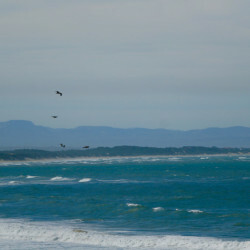 Summers can be spent on the beach swimming, surfing or reading in the sun. 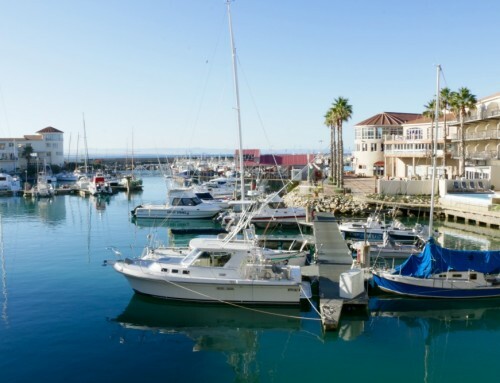 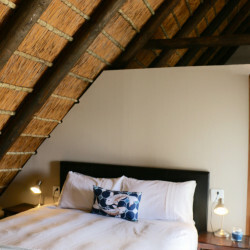 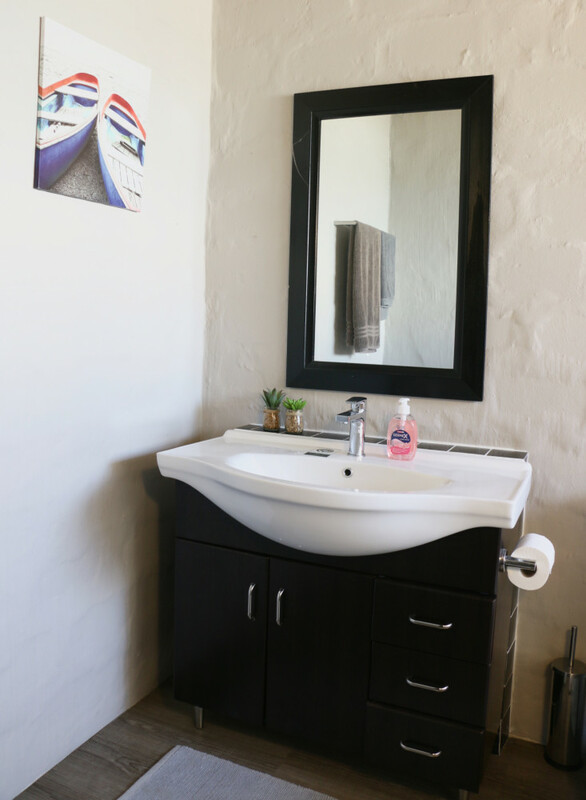 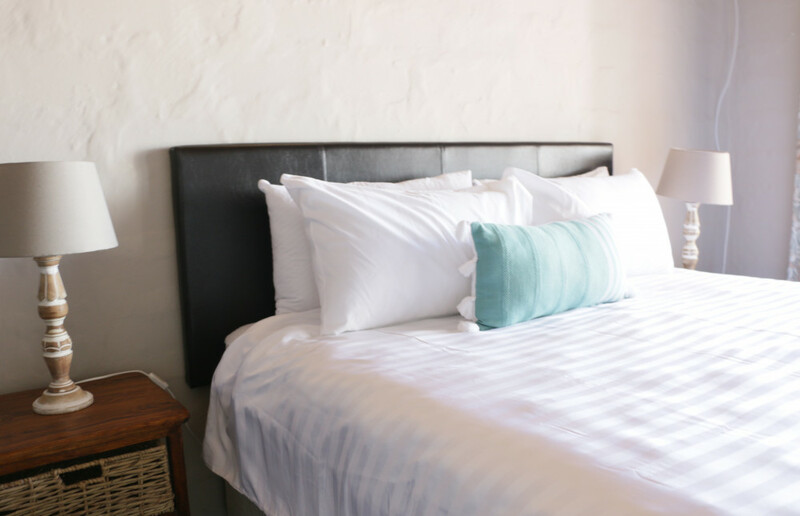 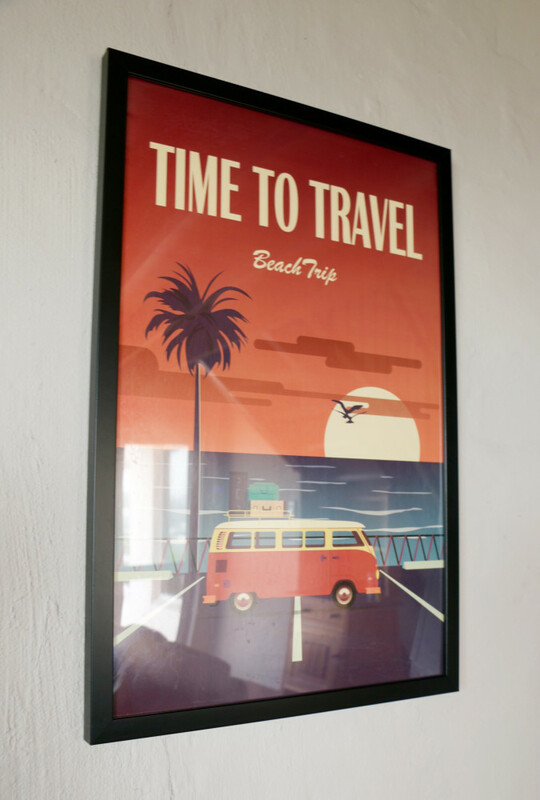 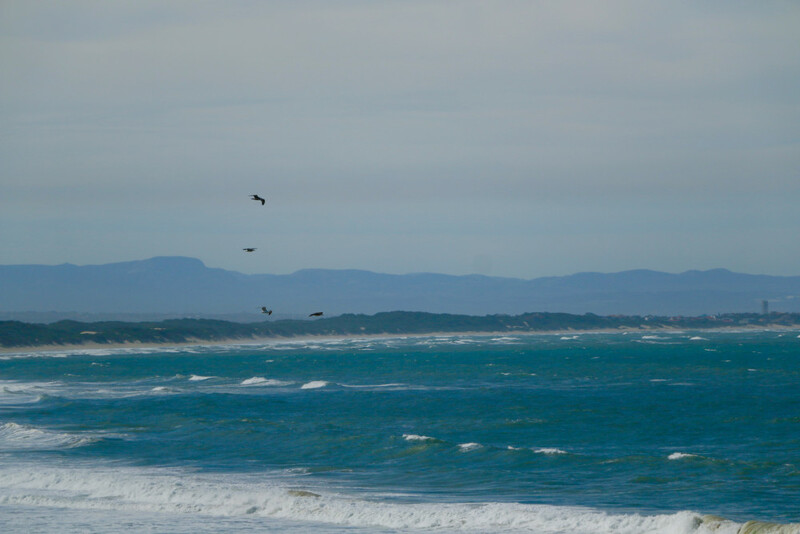 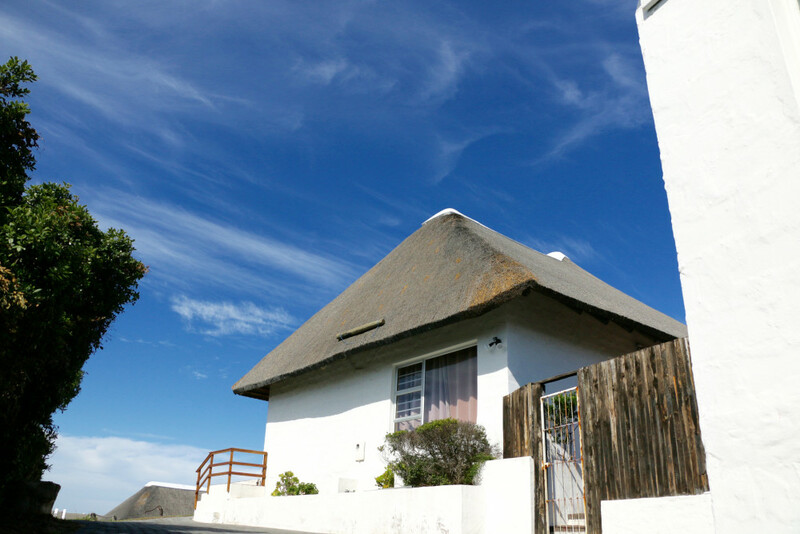 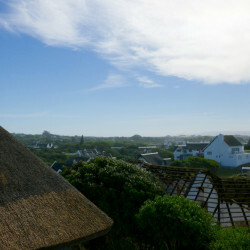 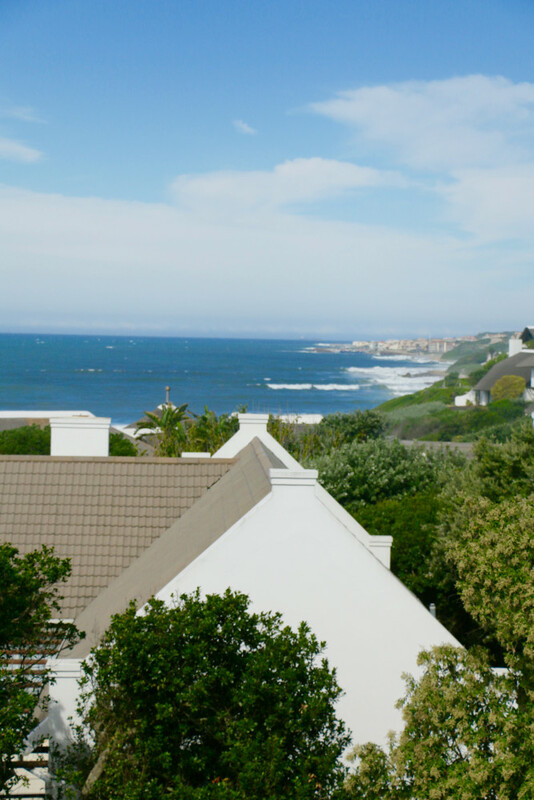 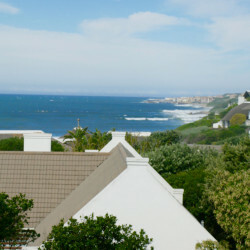 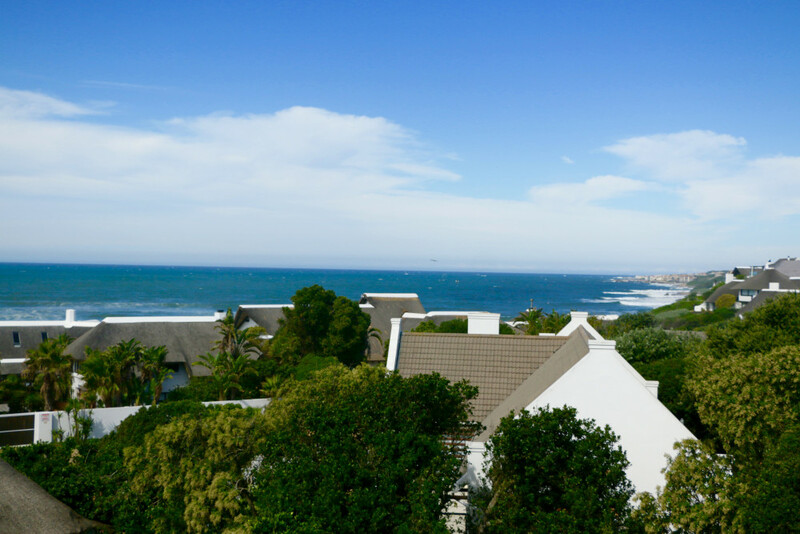 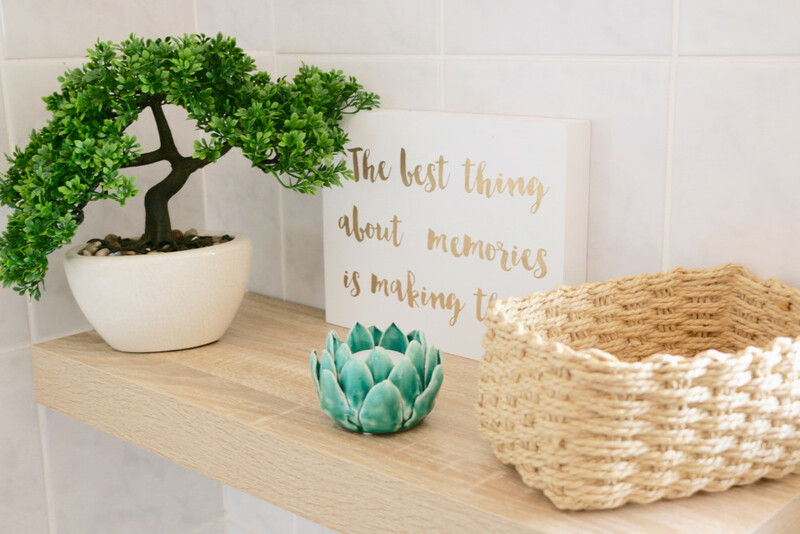 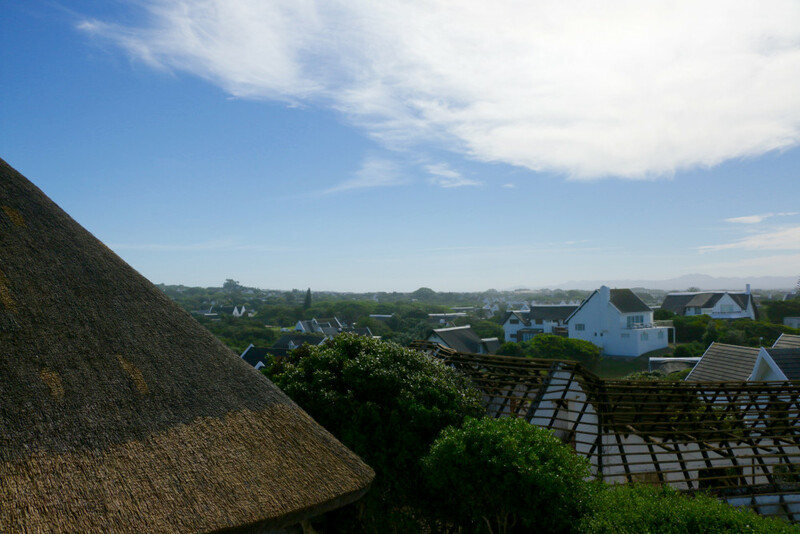 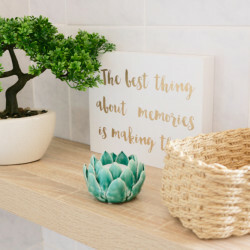 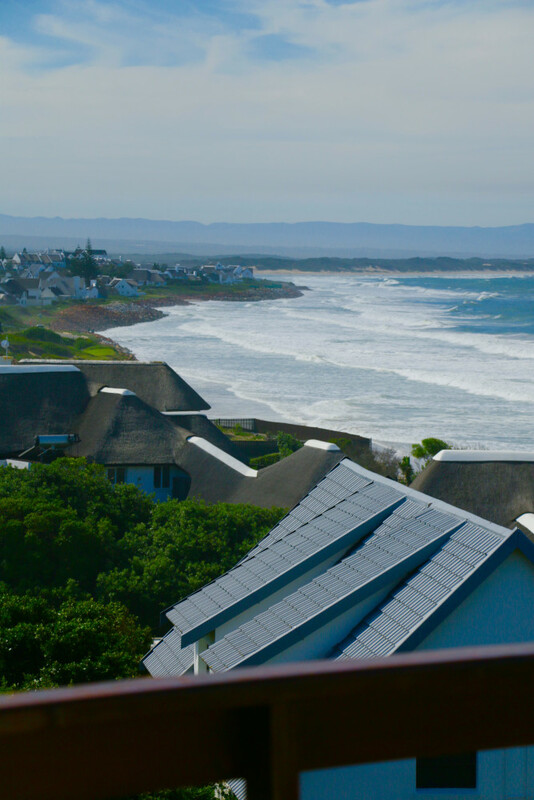 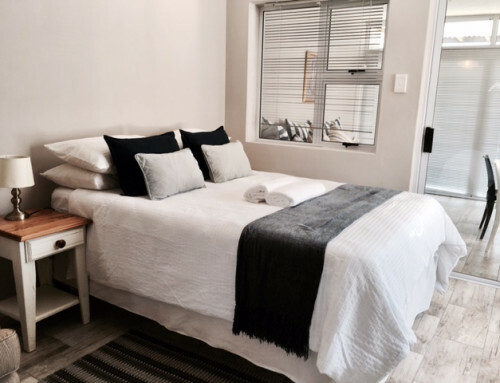 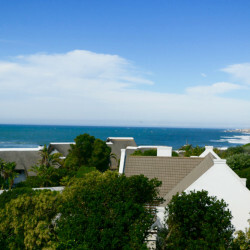 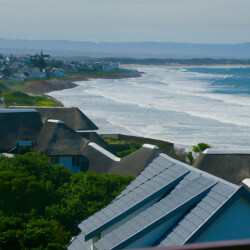 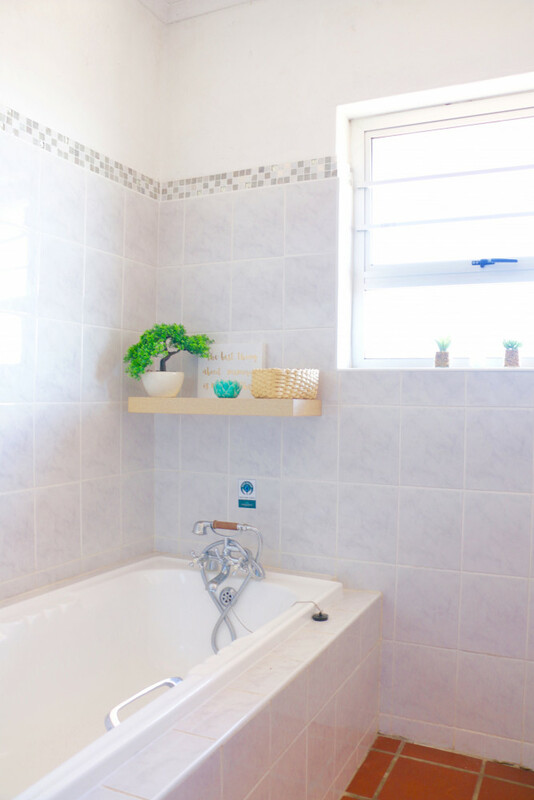 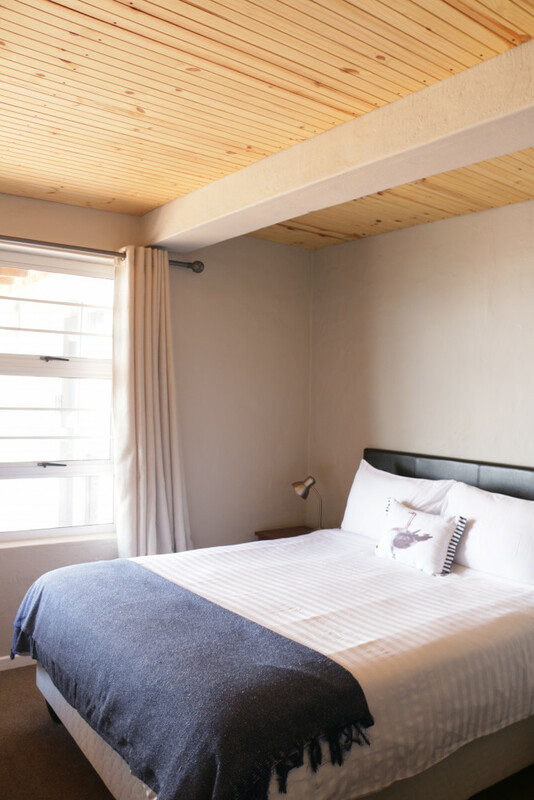 With close proximity to the St Francis Bay Village one can take a walk, or ride their bicycle down to the village centre where quaint restaurants, ice-creams bars and boutique shopping can be enjoyed. 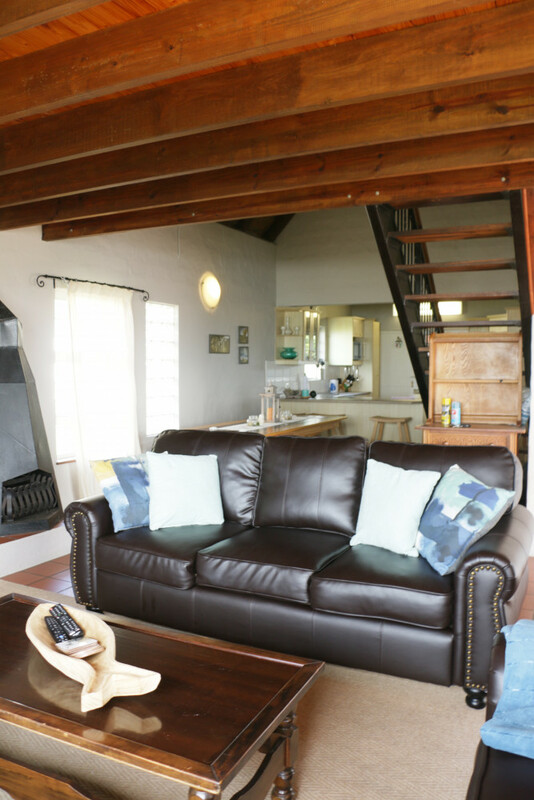 In Winter, lounge in front of the fireplace in one of the deep leather sofas with a book or find entertainment in playing board games. 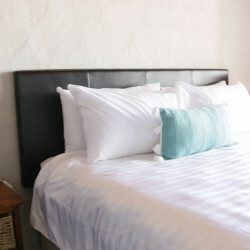 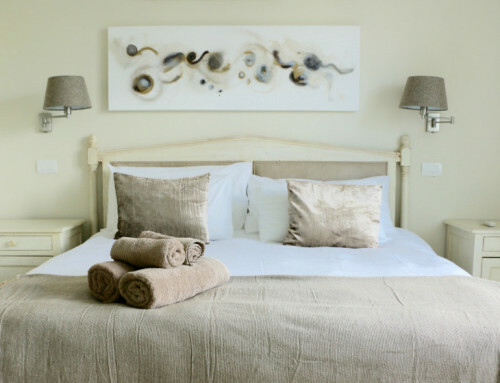 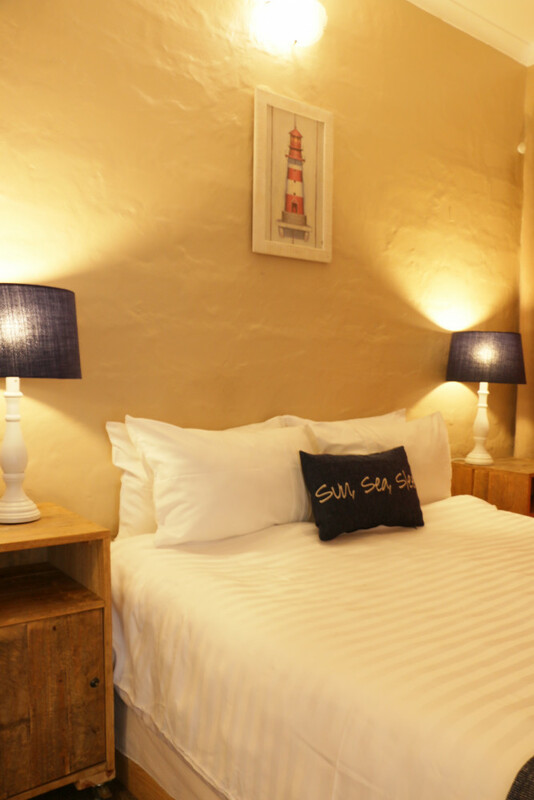 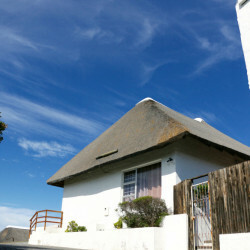 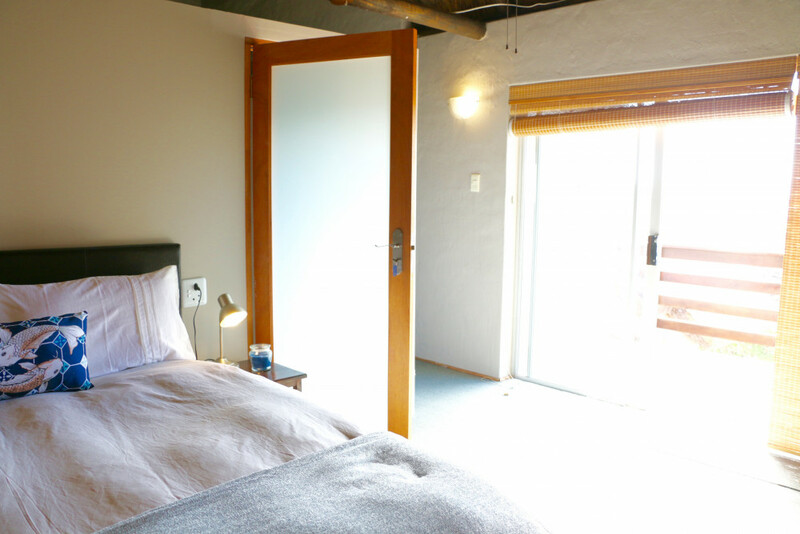 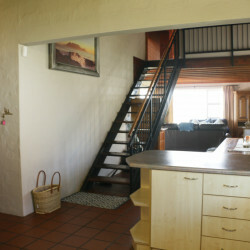 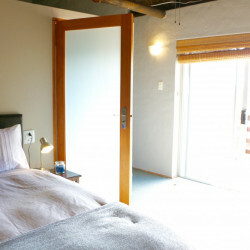 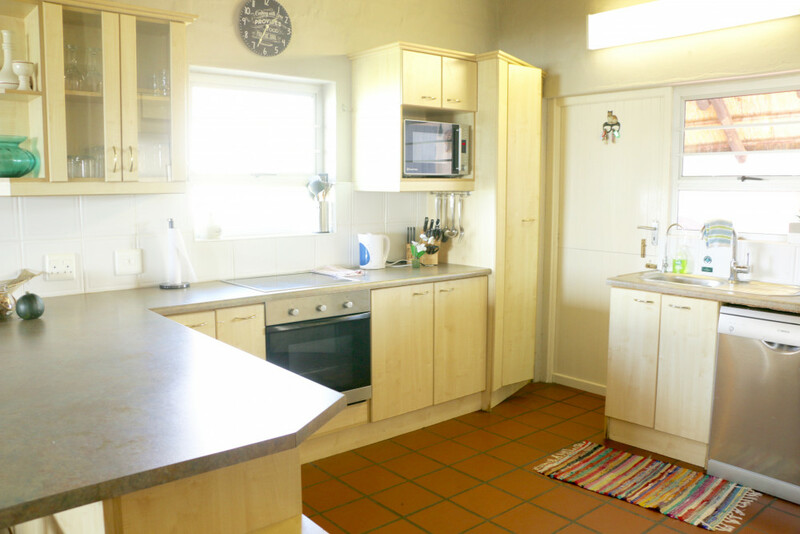 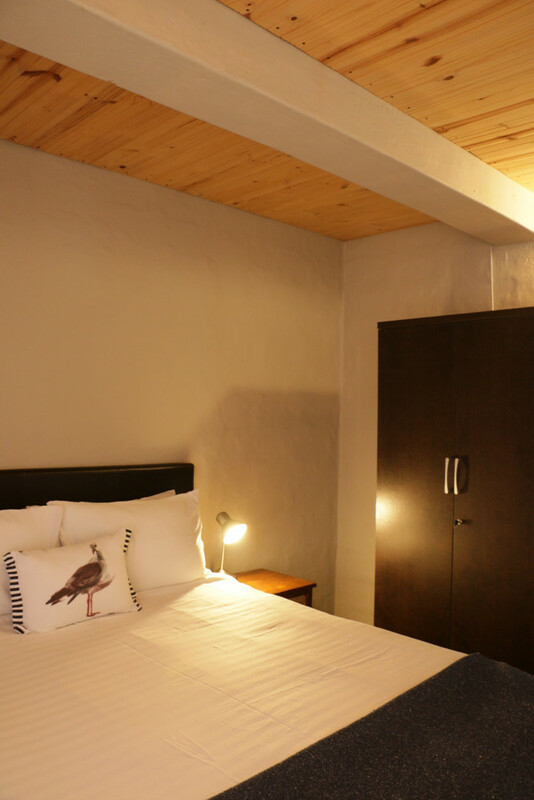 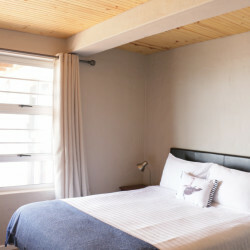 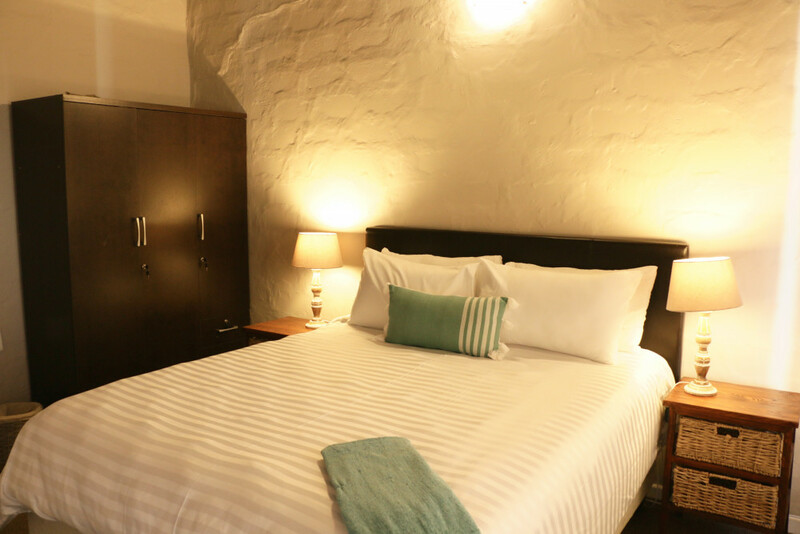 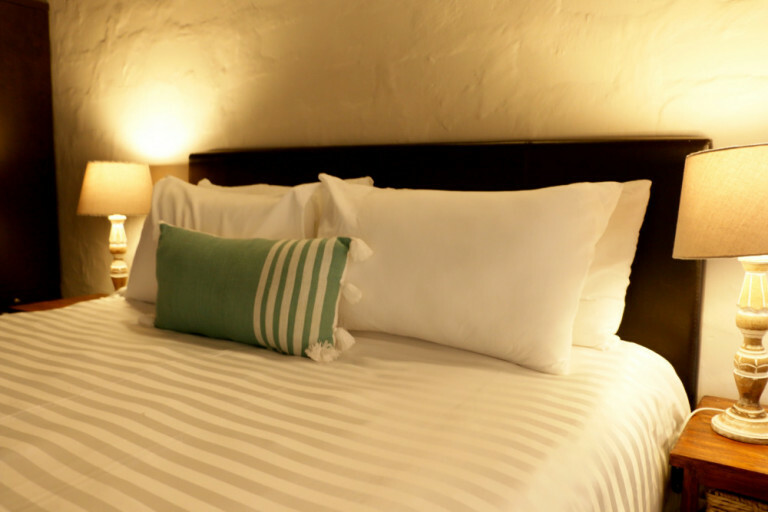 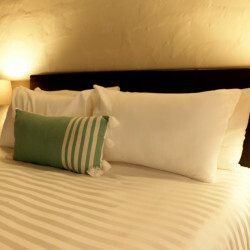 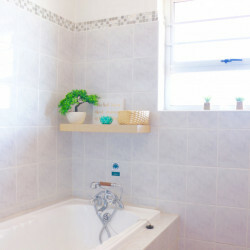 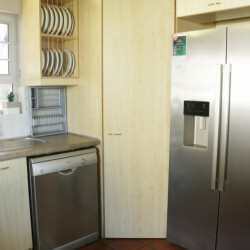 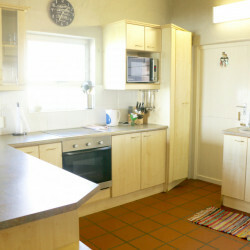 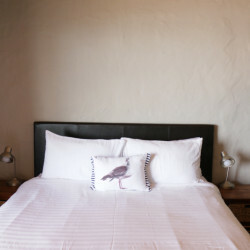 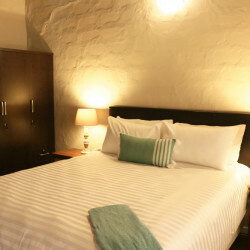 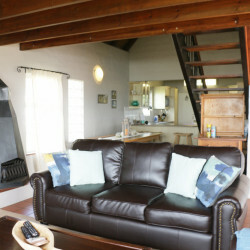 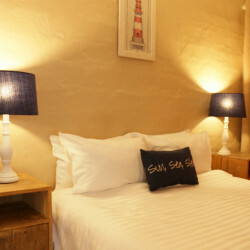 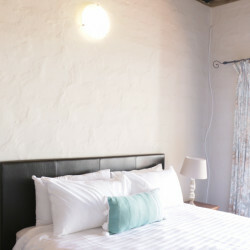 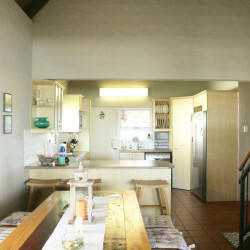 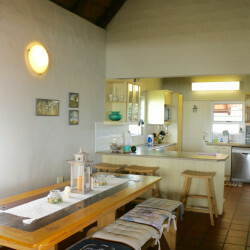 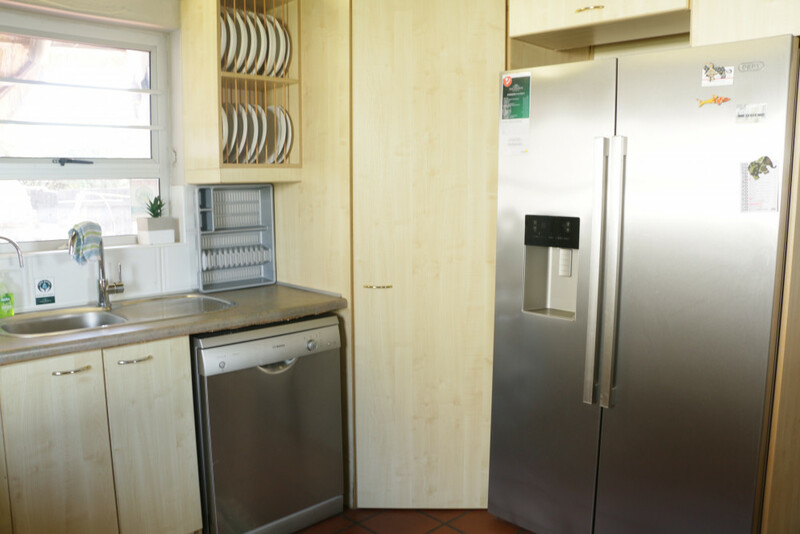 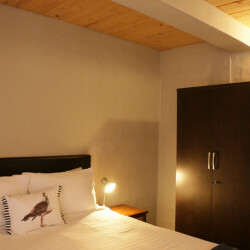 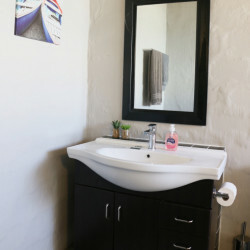 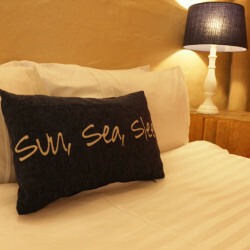 The home is fully self-catering, with linen and towels provided. 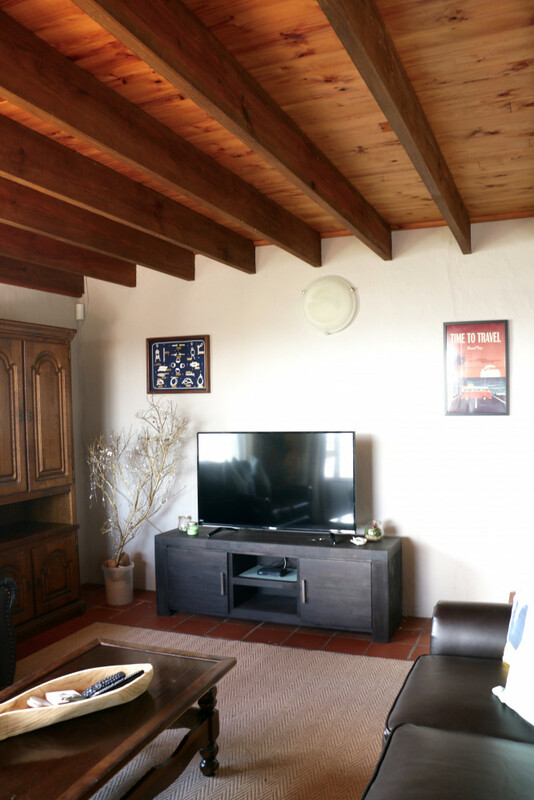 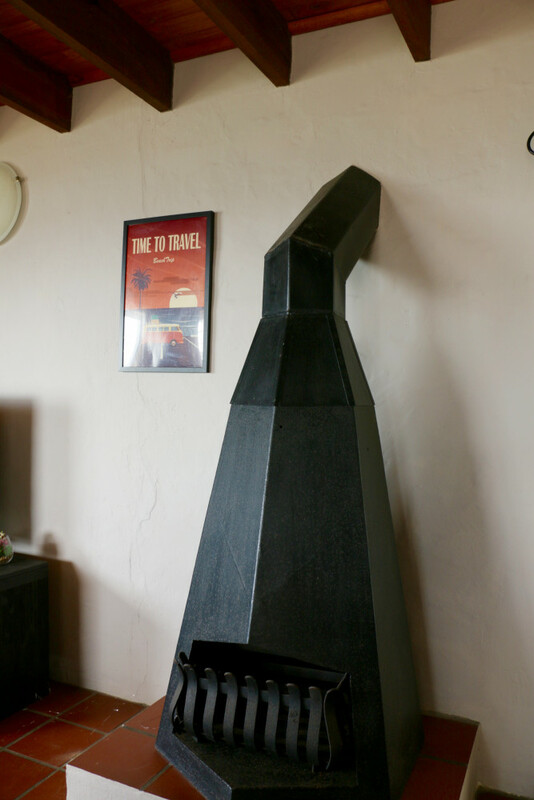 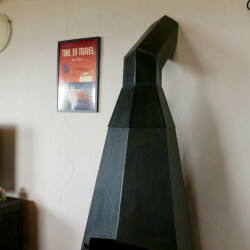 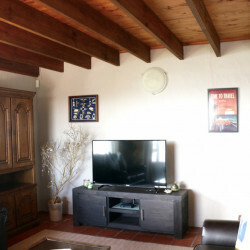 TV with DSTV, as well as a daily housekeeping service optional. 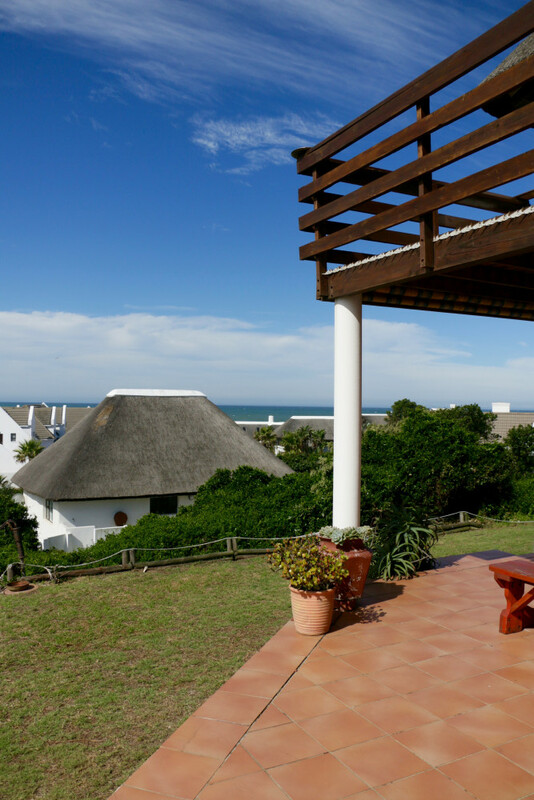 The outdoor braai area is situated in the courtyard behind the house, which offers protection from the wind and creates a lovely area for entertaining. 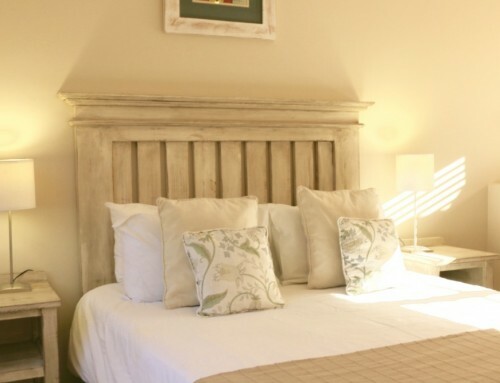 We welcome children of all ages, and can provide a cot in one of the bedrooms for the little ones. 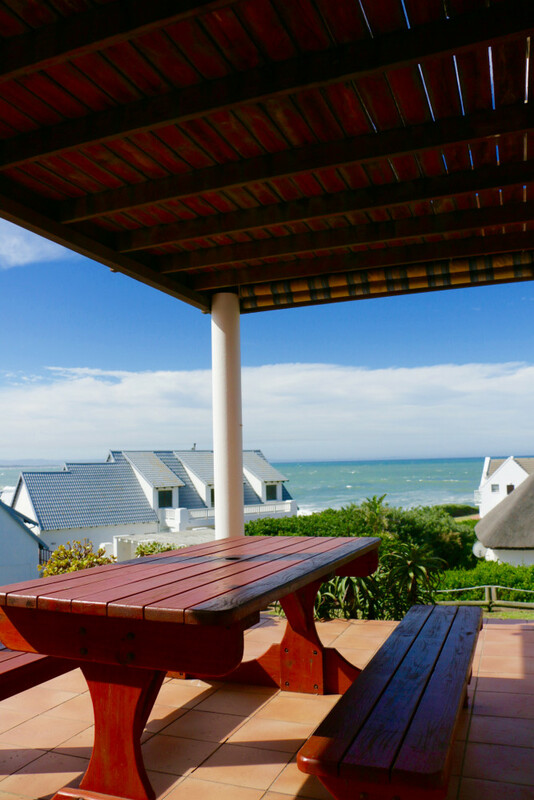 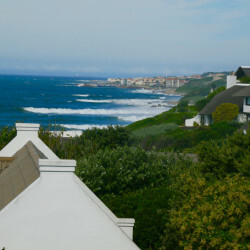 This home is available throughout the year for holiday rentals, we welcome you to enquire about your next visit to St Francis Bay. 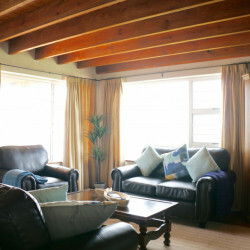 *This home can be dog friendly, please specify your request.